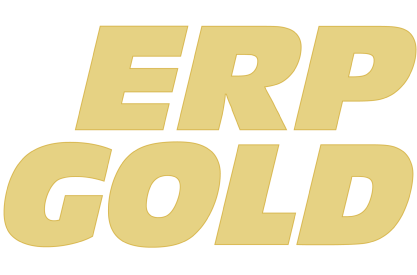 ERP Gold has created Automated Easy Lead Generation, as our goal is to help small businesses grow because your success is our story. 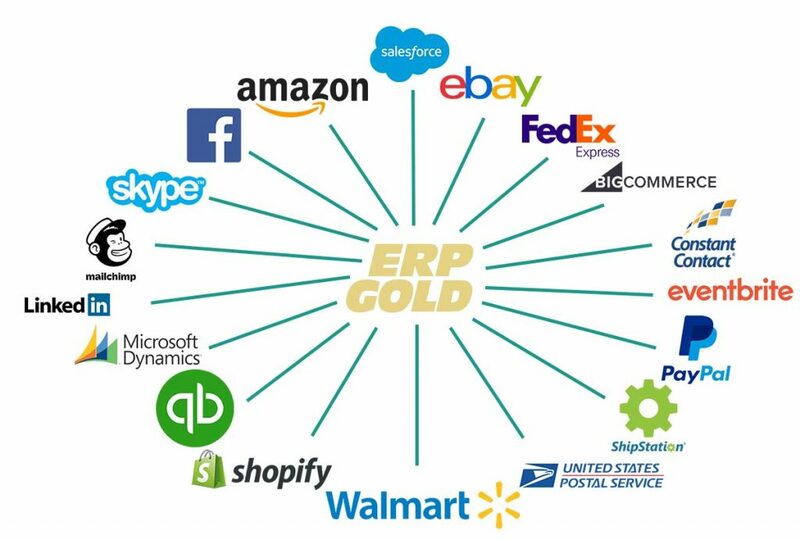 ERP Gold's Automated Easy Lead Generation helps you Create a list of business contacts based on business type, industry, annual revenue and location. A powerful tool most sales professionals and marketing companies use to reach their very targeted audience. ERP Gold provides Automated Easy Lead Generation, it is an intelligent system, it learns about your Ideal customers and brings you automated leads with contact details from various data sources that matches your ideal customers. you just need to pick and chose who you want to target next. it is an Easy Automated Lead Generation Software. 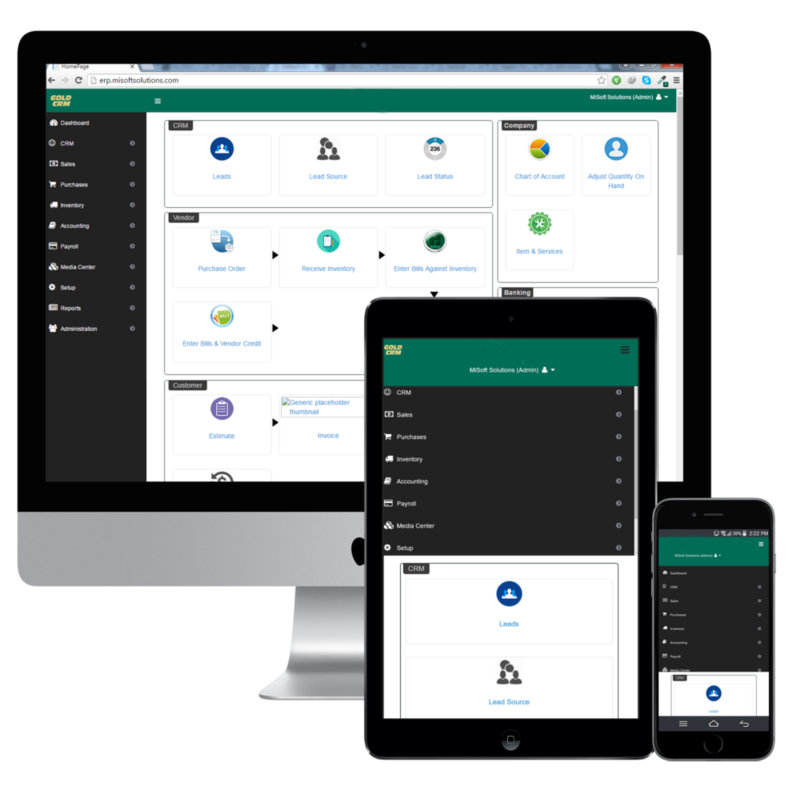 By integrating lead generation with the rest of our ERP suite, you save valuable time and optimize business process flow. Convert your interested prospects to leads in one click. All information is pulled automatically letting you focus on selling, not on data entry.